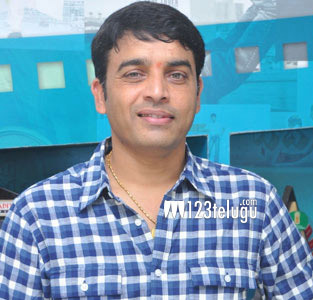 Producer Dil Raju is in an aggressive mode. After starting multiple projects, he has also been buying up films aggressively. According to the latest reports now coming out, the renowned producer will now be releasing Siva Karthikeyan’s ‘Remo’ in Telugu. The deal may formally be announced tomorrow. Remo is Siva Karthikeyan’s biggest worldwide release ever and he will also be making his Telugu debut in a full fledged way with this project. Bakkiyaraj Kannan is the director of the film. Anirudh Ravichander has composed the music for this film.